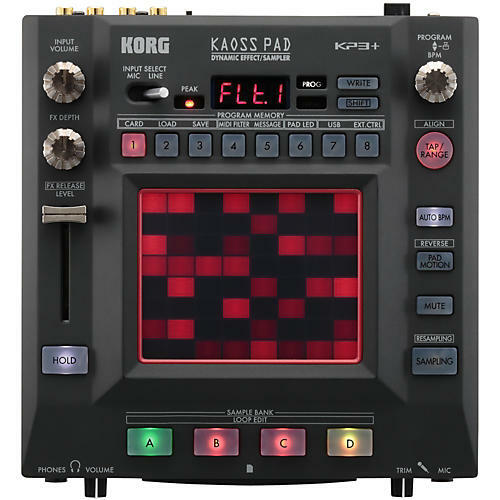 KORG's flagship Kaoss Pad dynamic effects unit gets a refreshing update. New features and FX makes the KP3+ a much-needed upgrade. Order today. Operating requirements for "Kaoss Pad KP3+ Editor"
Computers: With USB ports support "Microsoft Windows XP / Vista / 7 / 8".